Microsoft Surface Hub 55'' Interactive Touchscreen Display is the ultimate collaborative communication solution for high-end users. 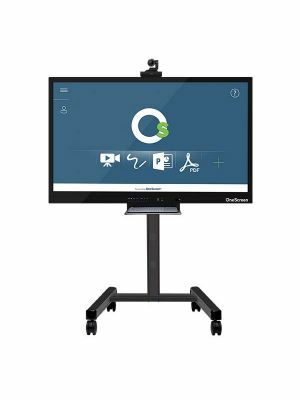 This state-of-the-art piece of equipment is integrated with the very best of all features and specifications, and guarantees that interactivity is fully supported at workplaces. Microsoft Surface Hub uses advanced touch sensing technology to make sure that using its pen is as natural as using a pen on paper. 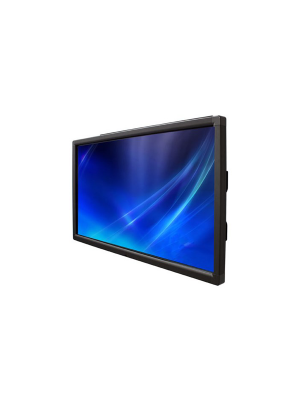 Apart from this remarkable feature, this 55” display features multi-touch for enhanced interactivity, and comes with an integrated PC module. 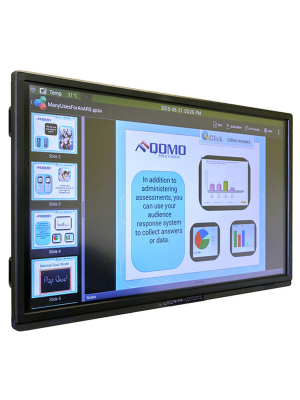 Whiteboarding and video conferencing can be optimized through this Interactive Touchscreen Display. Using its multitude of annotation tools, 2 HD cameras, and various connectivity ports, brainstorming becomes a highly productive process and is stimulating for the participants. Whiteboard sharing is also supported by the Surface Hub 55'' as users may save it via OneNote for later use. Collaborative work is one of the key factors towards enhancing productivity. Individuals around the world are being prompted to discover and adopt ways which facilitate work in collaboration rather than individual work. Microsoft Surface Hub 55'' Interactive Touchscreen covers this aspect by allowing 100 point multi –touch display which gives multiple users to work at once. 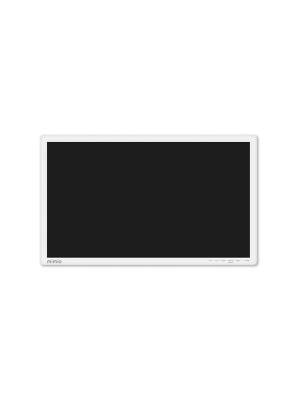 This means that where one user is annotating or writing with his pen, the other is able to swipe and play around with objects simultaneously. Microsoft Surface Hub 55'' Interactive Touchscreen provides a multitude of options and provisions which make interactive work easy. The working experience can’t be more natural as the user can easily draw, write, annotate and underline various documents, files and objects. Q. 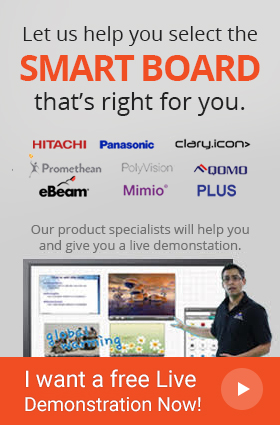 What is the diagonal size of this Microsoft Surface Hub interactive touchscreen board? Q. What is the aspect ratio of the Surface Hub? Q. Does the Microsoft Surface Hub come with an included software? Q. What are the network connectivity options in the Microsoft Surface Hub 55'' Interactive Touchscreen?